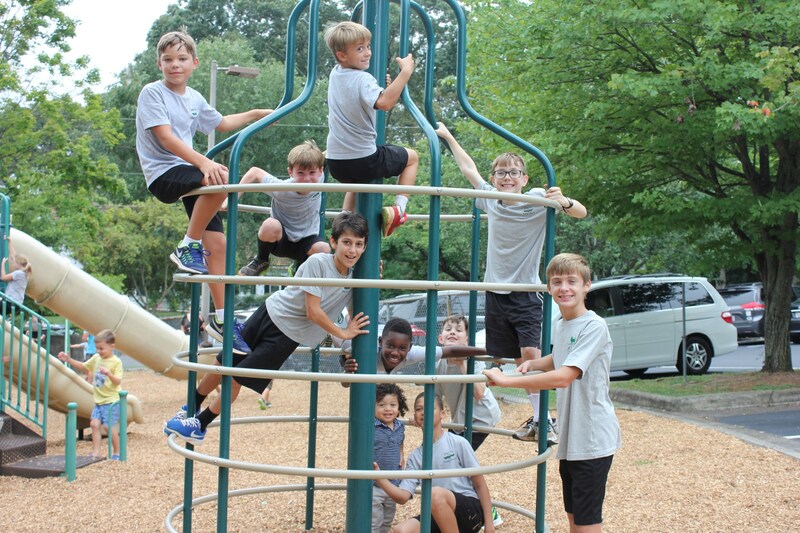 St. Leo Catholic School's PTO hosts two family picnics each year--the Back-to-School Picnic and Yearbook Picnic. 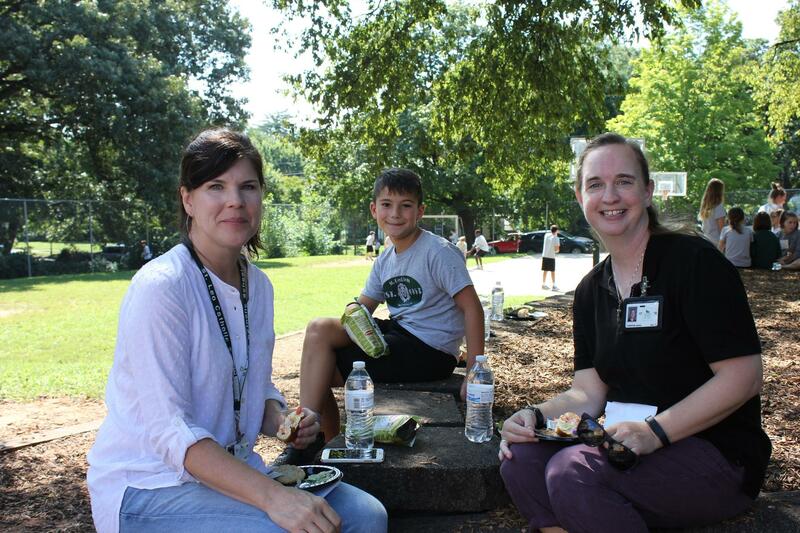 The PTO provides lunch for all of the families. It's a fun way for parents, students, faculty and staff to kick off the school year and a perfect end to the school year!